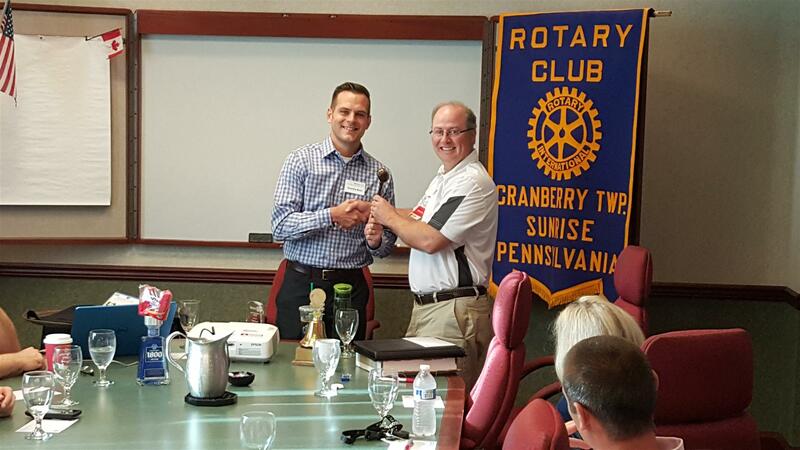 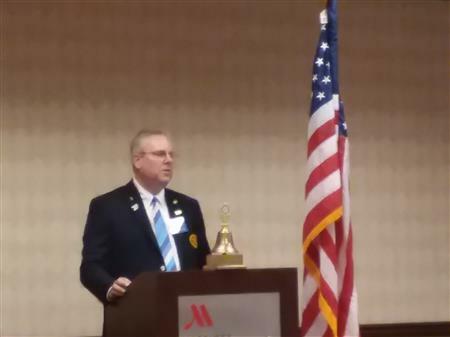 Ron Gigler of the Rotary Club of Cranberry Township Sunrise received a Paul Harris Fellow pin in recognition of his contribution of $1,000 to the Rotary Foundation. 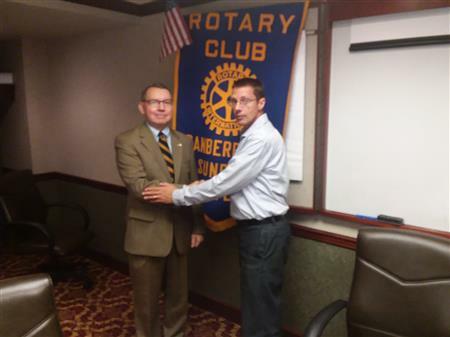 Pictured below are Ron Gigler and club President Tim Blain. 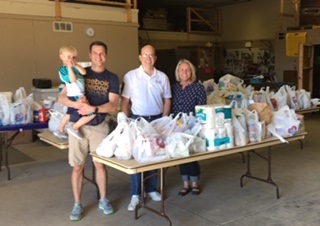 This past Saturday, April 16th, members of the Cranberry Sunrise Rotary club collected food and monetary donations for the benefit of Gleaner's Food Bank at the Shop N Save on Freedom Road. 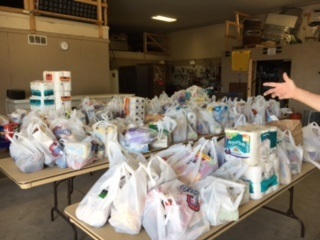 We would like to thank everyone that turned out to support us, as we raised $483.00 and a whole lot of food. 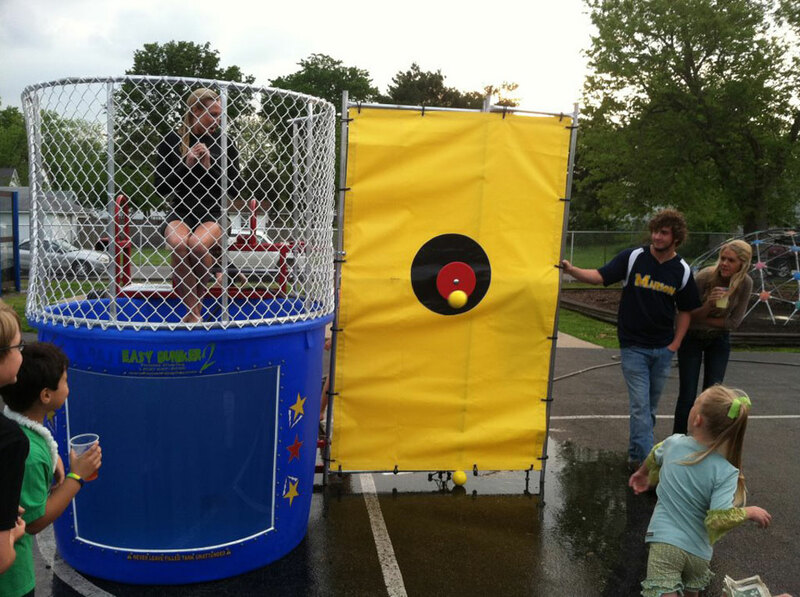 We would also like to thank our Chairperson for making this event a success - Teresa Gadberry.